GOP vice presidential candidate Sarah Palin described her rival Barack Obama’s radical position on abortion as “absolutely atrocious” on Laura Ingraham’s radio program Thursday. Palin is unabashedly pro-life. She recently had a child with Down’s Syndrome, a condition many mothers are encouraged to consider abortion when is detected during pregnancy. 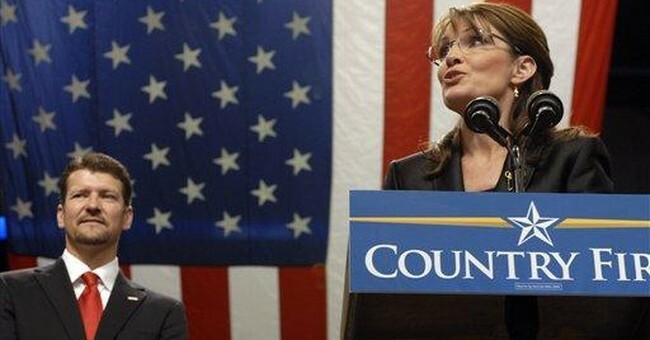 Palin then said she wanted to go back to talking about Obama’s BAIPA votes.